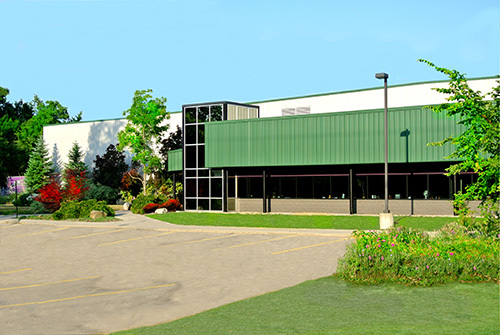 Our company office and distribution center is located at 2401 Wood Street in Lansing. 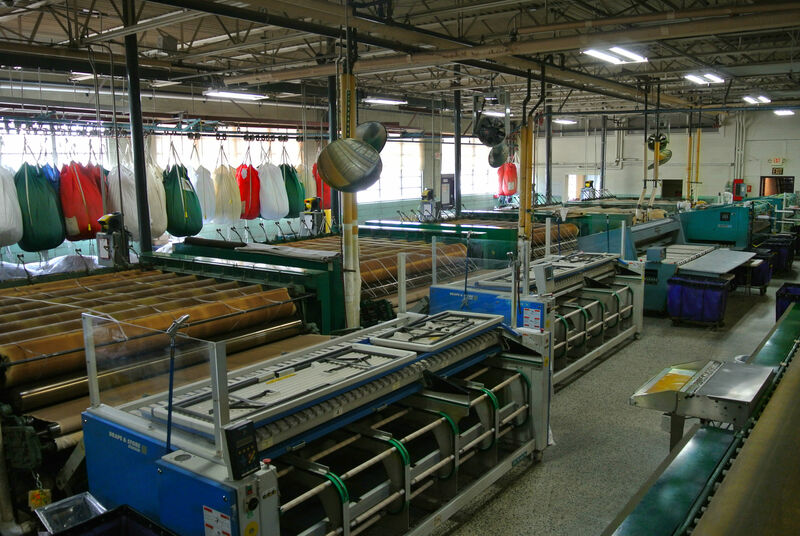 Sohn Linen Service is in the heart of Michigan just minutes from all the major highways. This allows our deliveries to always run smooth and on time. DIRECTIONS: Follow US-127 to the Lake Lansing Rd. exit. Head west one mile to Wood Street. Turn left on to Wood (heading south). Travel south approximately 100 yards and our building is on the right-hand (west) side of the road. Visit our plant! We welcome your comments and suggestions!